What is Your Purpose Blueprint? Would you like to be an even more effective leader and role model through deeper self-awareness and authenticity? Are you unfulfilled, in a rut, or feeling like something is missing? Do you crave more purpose, passion, and meaning in your life and work? 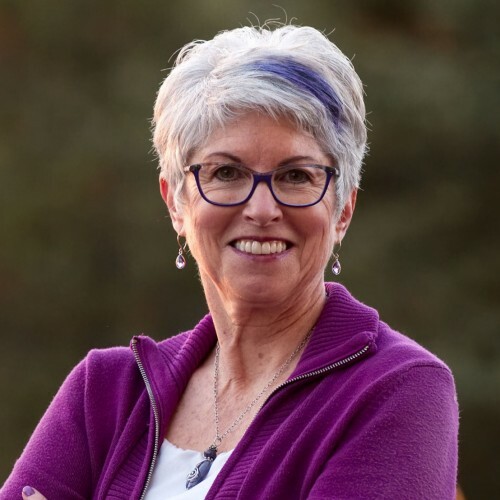 Jayne Sanders, Purpose Mentor and Advanced Scientific Hand Analyst, will present provocative details about why living true to your design, authentically, and using your innate gifts, is the only way to genuine joy and fulfillment. She will also discuss the fascinating, life-changing technology of Scientific Hand Analysis, featured in a FORBES article about her and the accuracy of her work. Our hands contain coded information like a blueprint that uncovers your life purpose, special gifts, blind spots/challenges, and much more. It is NOT palm-reading….therapists, coaches, and even neurologists use this profound and complex tool. Join us for an unforgettable event!